Find FOCUS, live with INTENTION, bring CLARITY, and plan for WONDER. The only four page myWeek system. Cover colour options range from lemon fresh to tiffany blue, some slate grey, and extra special for 2019, a Property Brothers inspired design. 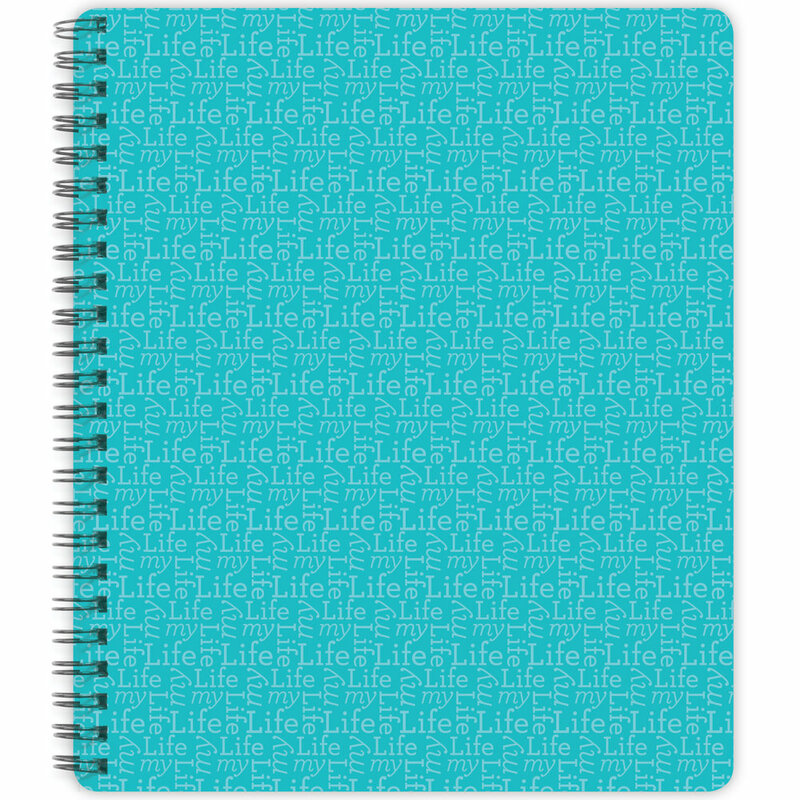 No more half filled planners at the end of the year! This unique 4-page per week system that gives you a quiet place to download everything you have on your plate and then filter through it all and plan out when you will achieve conquering the world or at least your own life. You can keep it at your desk or take it with you on the go. 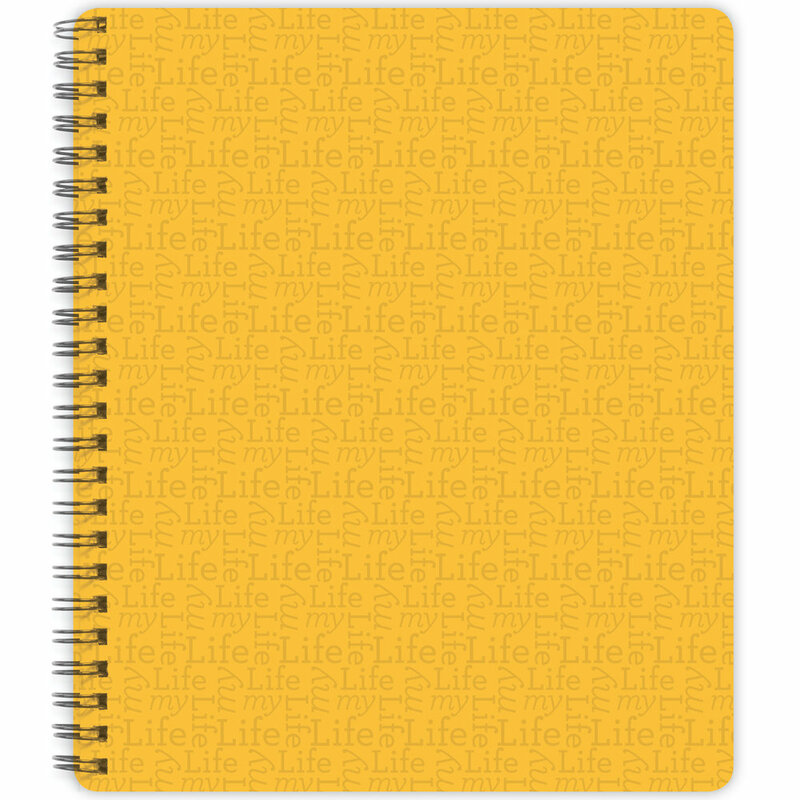 Sign up for weekly INK News and get a link to download a FREE sample of myLife planners. We respect your privacy. Your contact information will not be shared or sold with any parties outside of Crystal Ink.